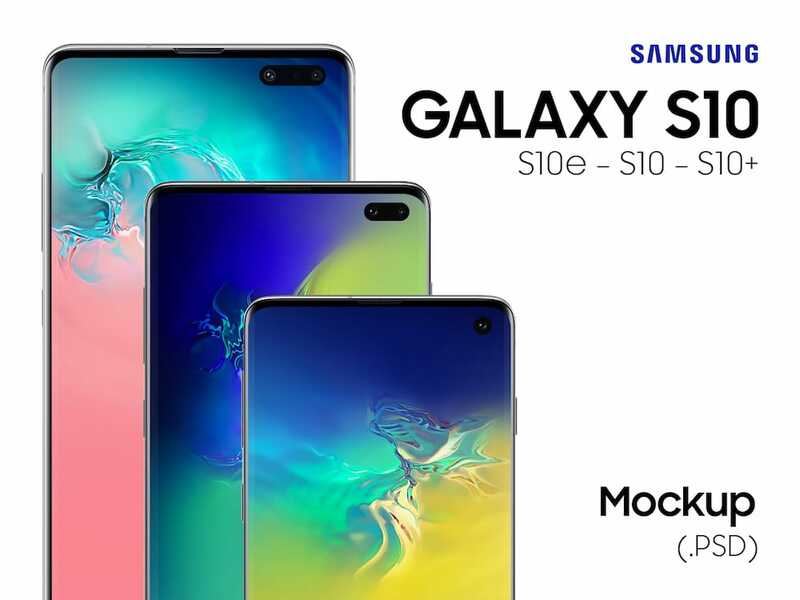 In this post, we are going to list a collection of best available Samsung Galaxy S10 and S10+ mockups. 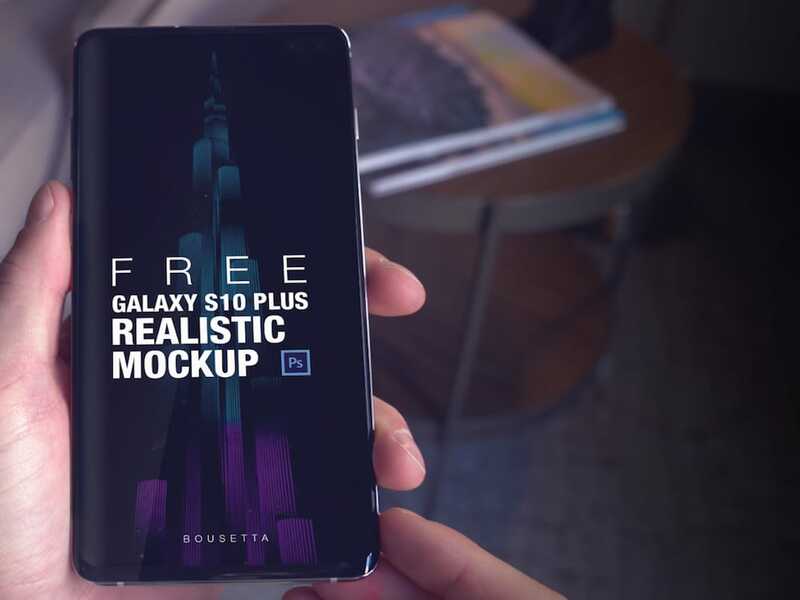 Use this smartphone mockup to showcase your app designs or any branding work you might have. These mockups are all you need to get great results and impress your clients. 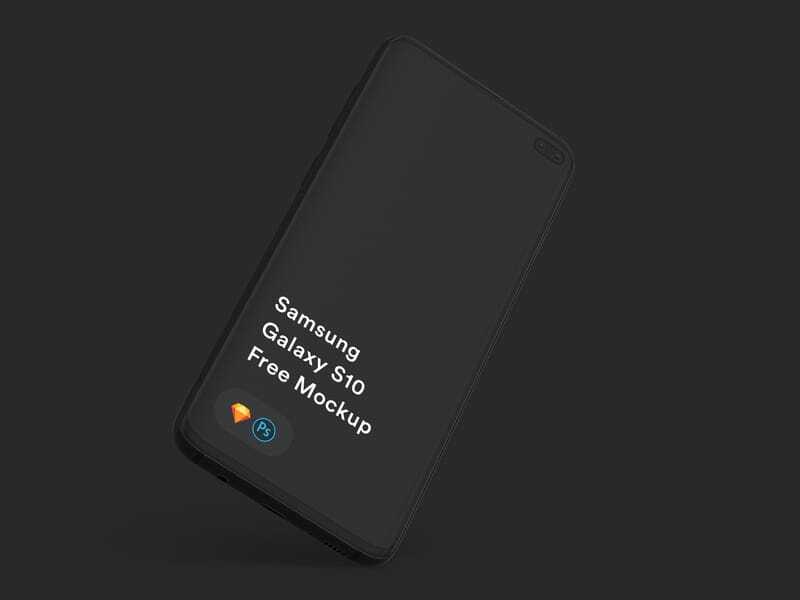 Original Samsung Galaxy S10 mockup includes black and white versions. Scalable up to 6500×4500 and can change the background as well. Available to Photoshop and Sketch App. High-quality mockup scalable up to 5000x3000px and 300 DPI. 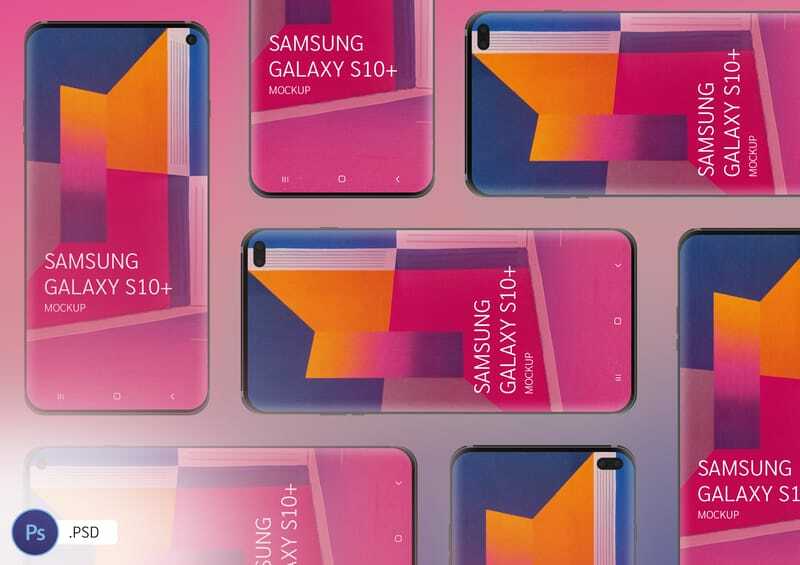 This mockup created based on public images published by Samsung. Feel free to share and download it for free for personal or commercial use. You can replace image and change background easily using a single click. 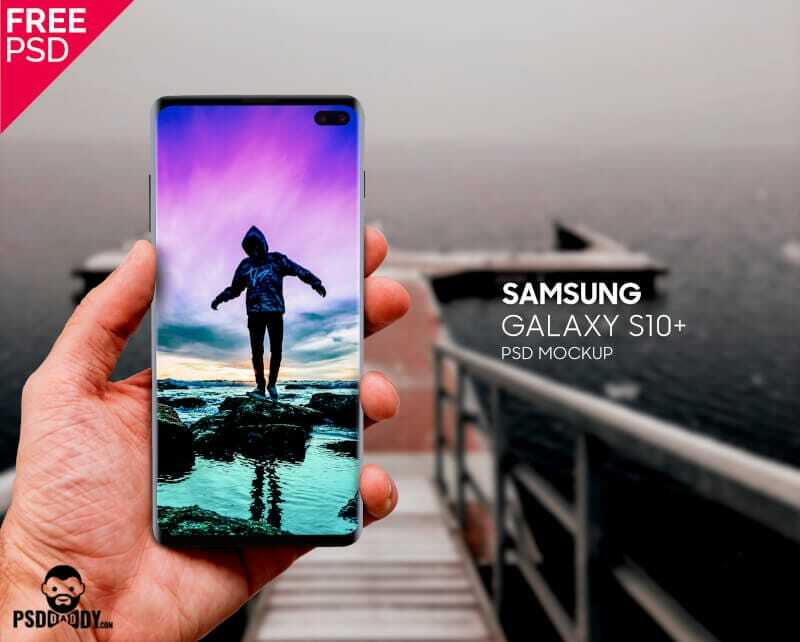 Realistic mockup with S10 Plus on hand. Well organized and organized layers which makes it make customizations easily.